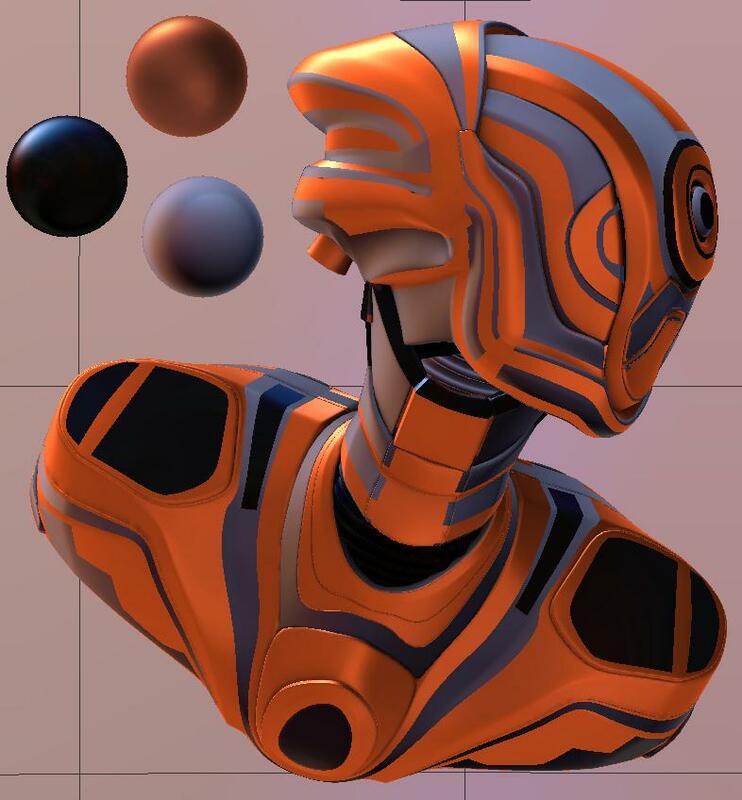 Abstract : In sculpting software, MatCaps (a shorthand for "Material Capture") are often used by artists as a simple and efficient way to design appearance. Similar to LitSpheres, they convey material appearance into a single image of a sphere, which can be easily transferred to an individual 3D object. Their main purpose is to capture plausible material appearance without having to specify lighting and material separately. However, this also restricts their usability, since material or lighting cannot later be modified independently. Manipulations as simple as rotating lighting with respect to the view are not possible. In this paper, we show how to decompose a MatCap into a new representation that permits dynamic appearance manipulation. We consider that the material of the depicted sphere act as a filter in the image, and we introduce an algorithm that estimates a few relevant filter parameters interactively. We show that these parameters are sufficient to convert the input MatCap into our new representation, which affords real-time appearance manipulations through simple image re-filtering operations. This includes lighting rotations, the painting of additional reflections, material variations, selective color changes and silhouette effects that mimic Fresnel or asperity scattering.